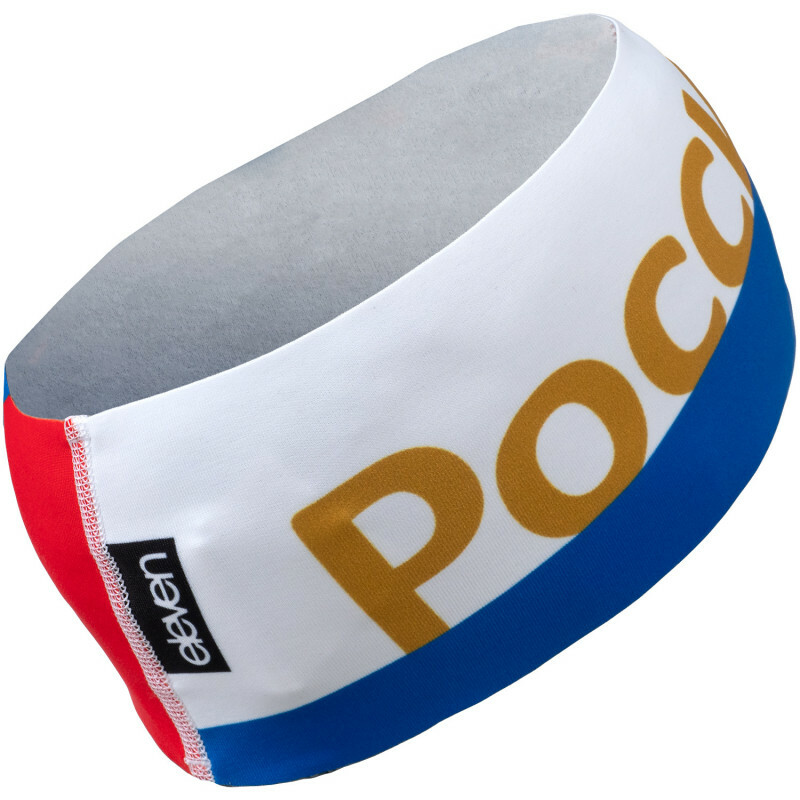 Russia merchandise: elastic headband for sports and both indoor + outdoor daily activities. Play volleyball, take a hike, enjoy a walk with your dog during cold morning. 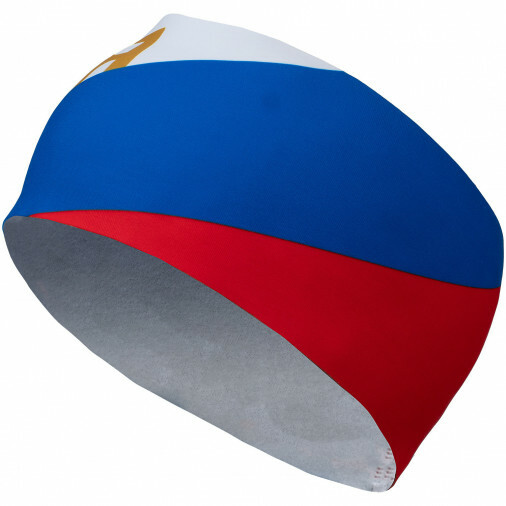 ELEVEN SPORTSWEAR stands for its products and guarantees 100% satisfaction. If You are not satisfied, feel free to contact us and explain the worries. We will make a compromising deal.